Instagram is one of the best ways yoga instructors can reach their current and future students. The social media platform lends itself well to the physical practice of yoga and provides a platform for yoga instructors to share their own personal growth, upcoming events and more. But how do you reach your yoga students on Instagram? One way to reach your students and increase your presence is through hashtags. 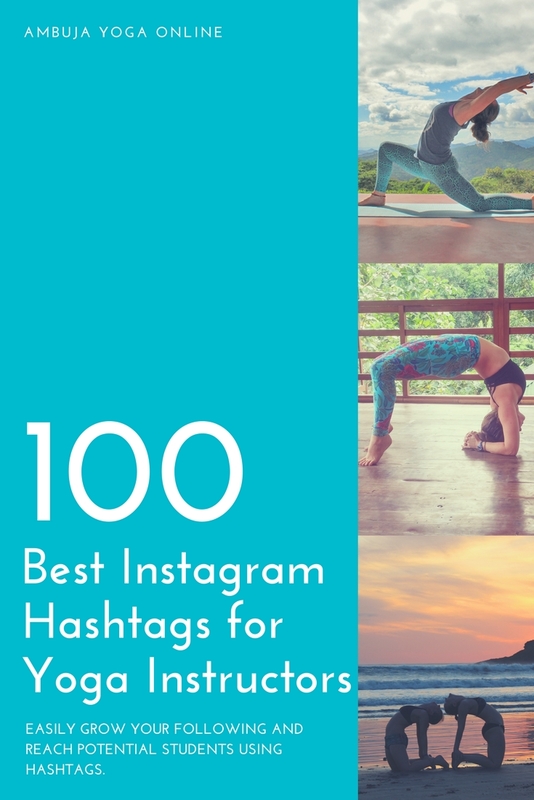 I’ve curated a list of 100+ best hashtags for yoga instructors for 2018. I scoured the most popular yoga Instagram accounts to find out what hashtags the top yoga influencers are using and pulled out the most relevant Instagram hashtags for yoga instructors and yogis. I recommend using 20-30 hashtags per Instagram post. Use five that are specific to your post and the remaining 15-25 should be a set group of hashtags that you are active and engaged on. Still not sure how to use hashtags to build your following and grow your brand? Read my post Grow Your Instagram Following With Hashtags. Here we will talk hashtag strategy and best practice. Tips for steady growth and more. I loved everything honestly. 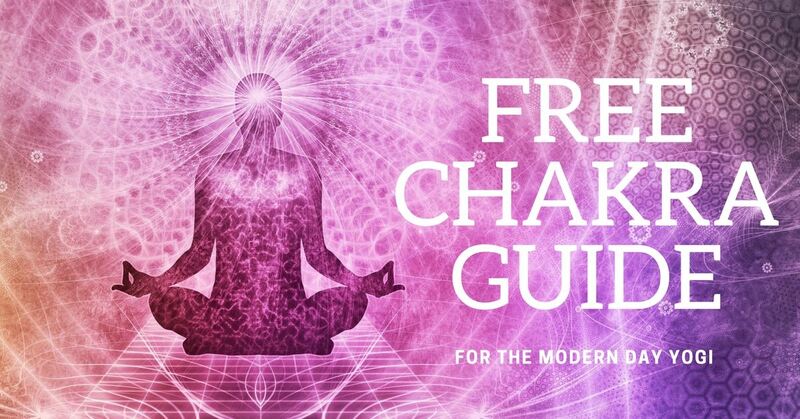 From the classes and workshops, to the free time offered, to the more intimate altar ceremonies. My favorite was the partner/community class at the end-- so empowering. I've grown in my practice -- yoga and meditation-- and I feel more confident and accepting of myself. My dream yoga destination would be Bali. But I love traveling, so will follow wherever you go. Also, wanted to do a short shout out to the Tipi Village-- this venue is a magical oasis and was everything I needed to get back to nature and more! I enjoyed being surrounded by kind, generous, and like minded women as well as the beauty of wild life and nature. I feel as though I am more grounded with myself as well as feeling more patient with myself and others… I hope to come back next year!